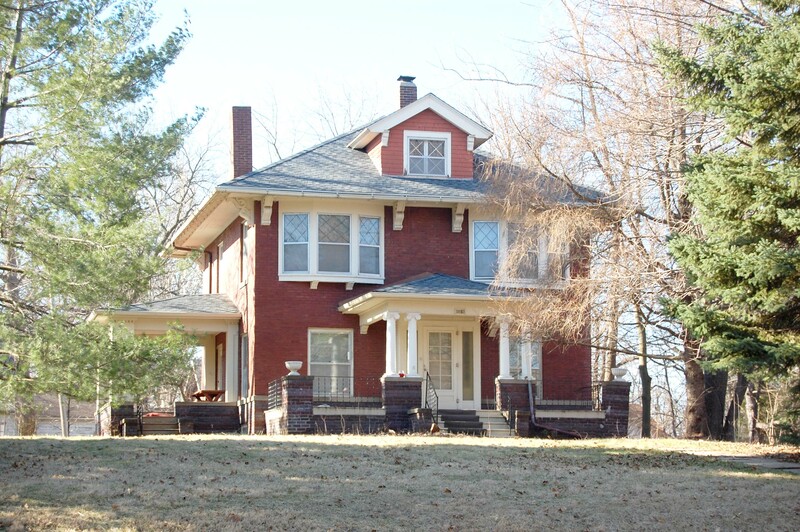 Join us for a peak inside a gorgeous 1905 brick home at 2912 Kingman Blvd. Melanie and Cameron Sadeghpour purchased this house recently and are getting ready to do some projects. They’d love our input on what to do and how to do it! Please park on Kingman. There should be plenty of street parking. We’ll be asked to remove our shoes at the door. Our hosts have suggested bringing slippers to wear indoors if your feet get cold. They have nice rugs that they’d like to protect from outdoor dirt, but changing into slippers would be fine. As always, our monthly meetings are free and open to the public.Hope you can join us!